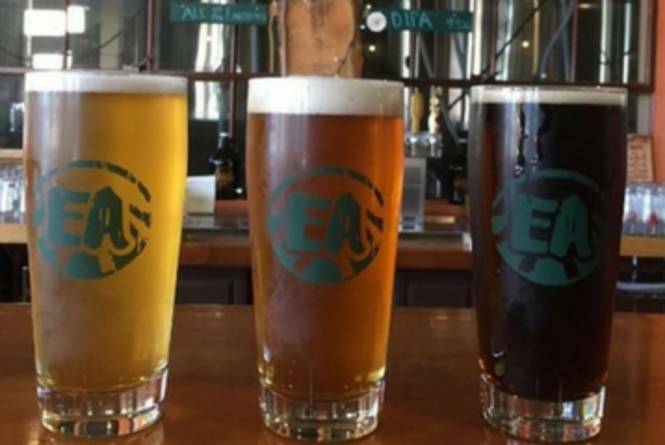 Earthen Ales is a brewery and taproom located in the historic Village at Grand Traverse Commons. 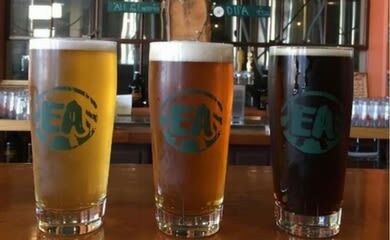 The husband-and-wife brewing team serves up innovative and well-balanced beers with a sense of place. Snacks are available or grab food from the many neighboring restaurants.